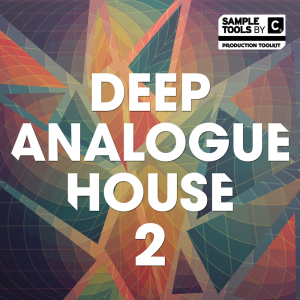 Logic Pro and Ableton Live Templates to give you ultimate flexibility and inspiration. 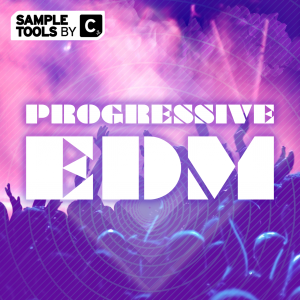 62 MIDI files to help you transform your productions into high standard tracks that will help you compete with the biggest artists in the EDM scene. 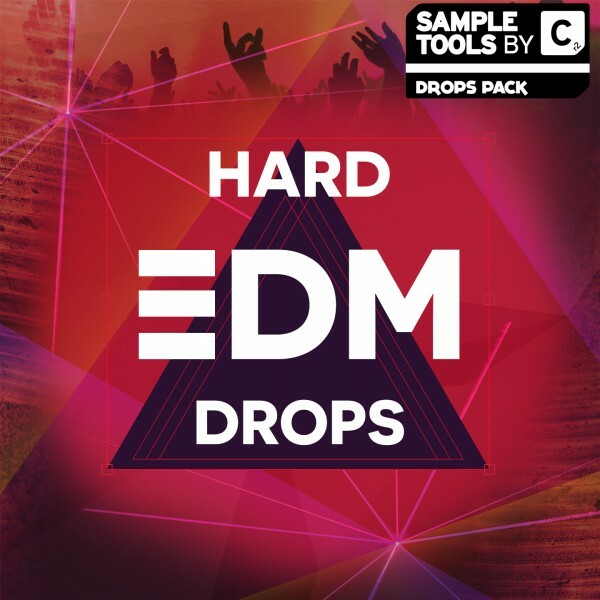 From the same producer that brought you our top selling pack Melbourne Bounce Drops and Melbourne Bounce 2 we are very proud to present Hard EDM Drops! 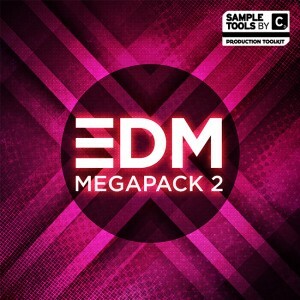 This pack contains a whopping 1.5 GB of content and is one of our drop packs which contains 10 of the finest songstarters including all the content you need to create absolutely top notch tracks. 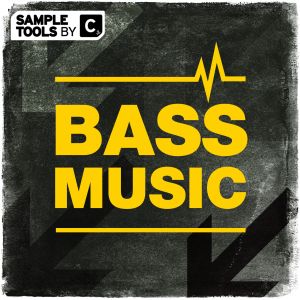 Each melodic part is also available as a MIDI file and every kick drum not only key labelled but are also available in every note of the chromatic scale!! 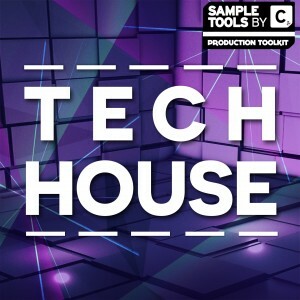 At Sample Tools by Cr2, we are constantly looking to develop our products to give you the producer all the resources you need to make great music right now whilst simultaneously helping you develop your sound and your skill set, thats why with Hard EDM Drops we include Logic and Ableton project templates alongside our usual top quality audio, MIDI loops, Massive presets, Prod-Cast video tutorials and a booklet containing tips and tricks from the producer. 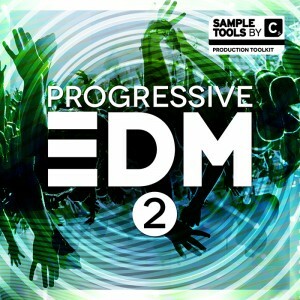 As usual our packs contain a video with music production productivity guru Mike Monday and another video which is the ultimate guide to pitching your music to labels and industry professionals from the Music Marketing Academy’s Budi Voogt. 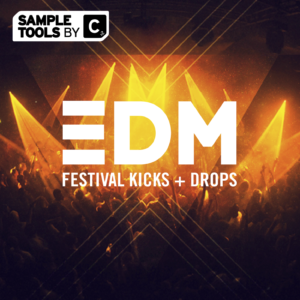 We are confident that with Hard EDM Drops we have provided you with the most powerful EDM resource on the market.